Grammar is translated with example sentences for a better understanding and minimum mistakes in usage. 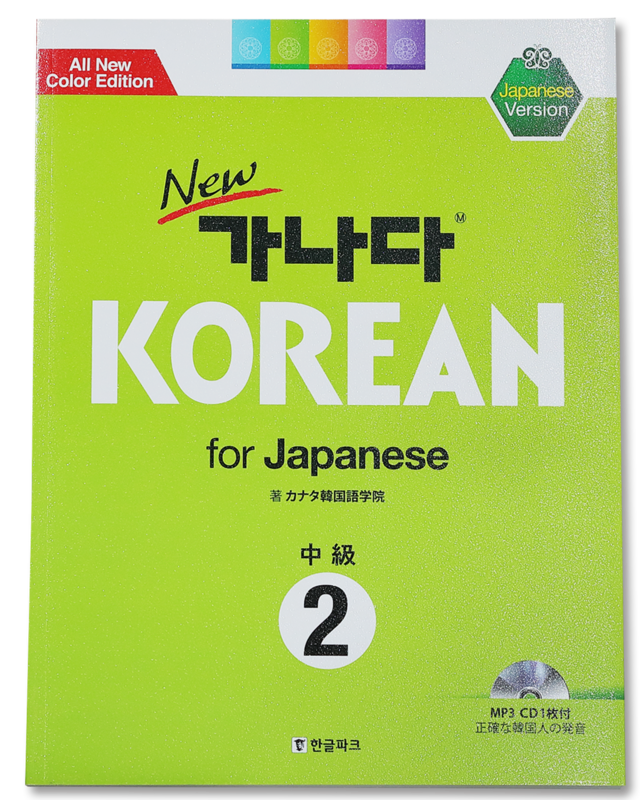 We use <New 가나다 KOREAN> as a textbook written and published by Ganada study center of teaching materials. The series of books consists of six levels – elementary 1, elementary 2, intermediate 1, intermediate 2, advanced 1, advanced 2. Each book is paired with a workbook for writing practice. 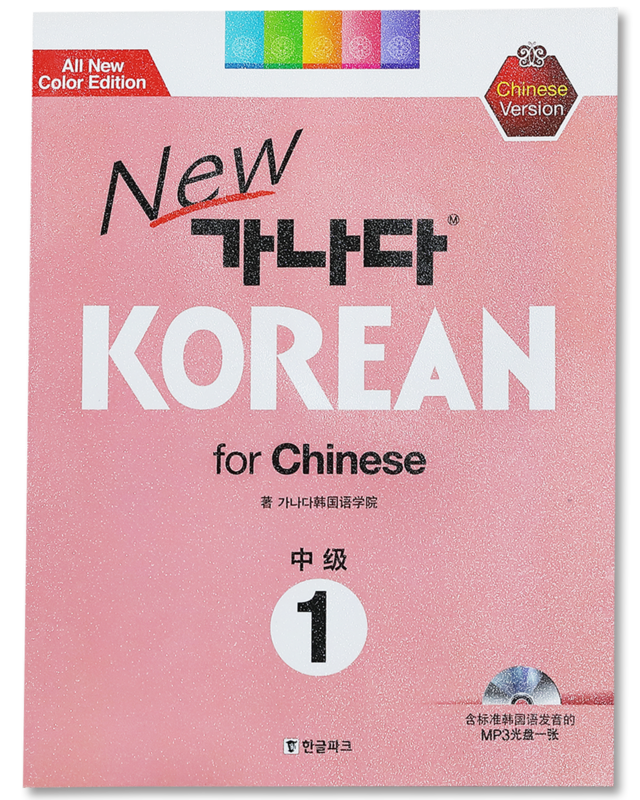 Each book contains 30 sections which beautifully illustrate 30 different situations in which students can naturally immerse themselves in Korean life and cultures, practising language. 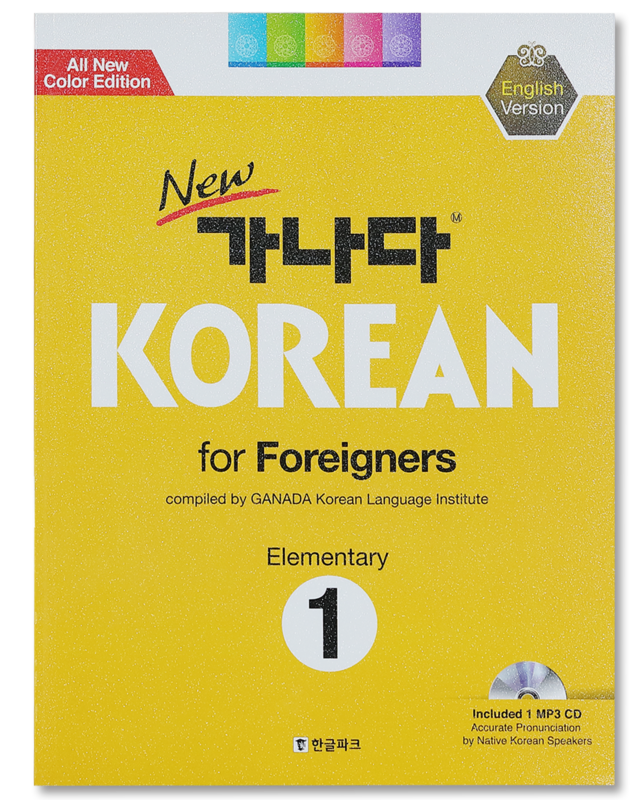 They are available in three language versions : English, Japanese, and Chinese versions for elementary1 to intermediate 2 level. 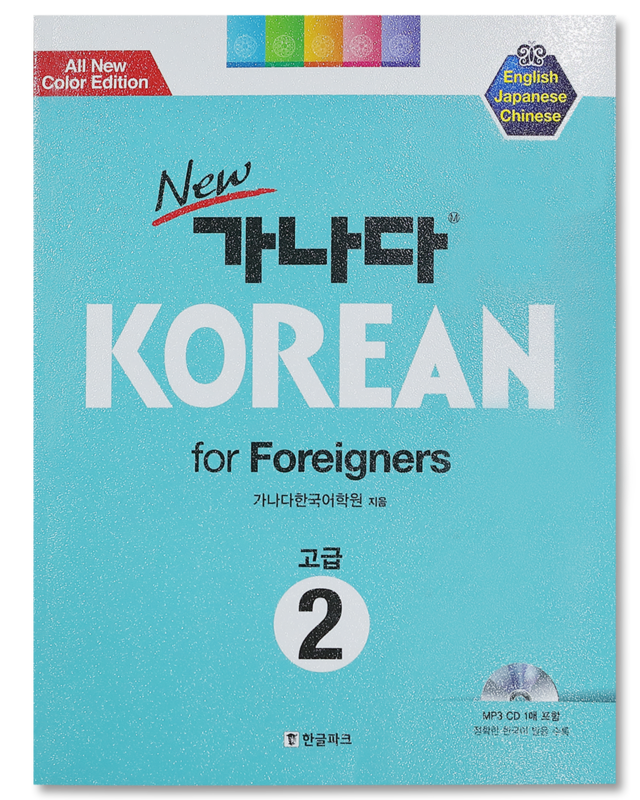 For advanced 1 and 2, three language translations are all in one book. This book is for the very first time learners. 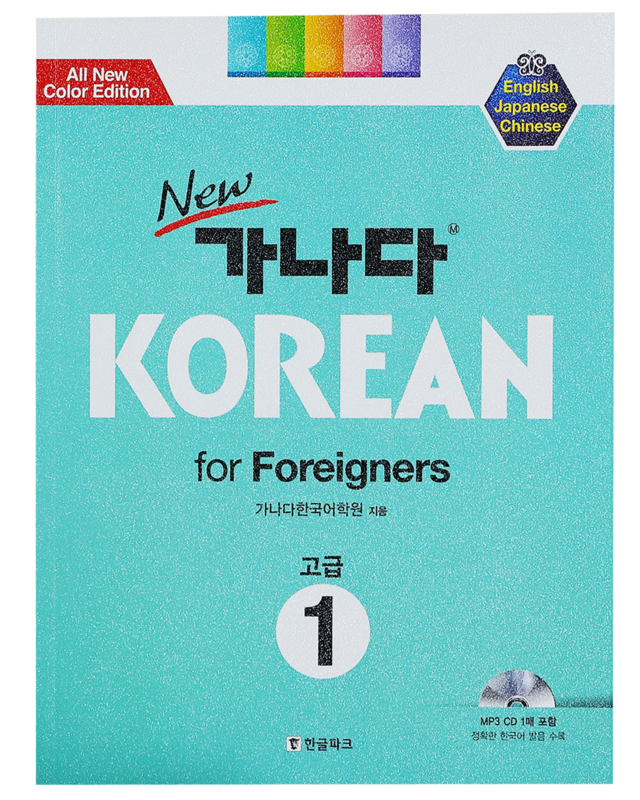 It consists of Korean vowels and consonants, final consonants basic verb conjugations and particles, etc. particles and ending and connecting suffixes. Students will be able to talk about their experiences, plans about invitation and visiting, seasons, transportations, trips and etc. This textbook includes passive verbs, causative verbs, and indirect narration. Students will be able to employ language skills required for business setting such as offices, hospitals, and post offices, and every day use of language without much difficulty. Students will be able to study official language, onomatopoeic words, mimetic words, proverbs, impolite speech and etc. 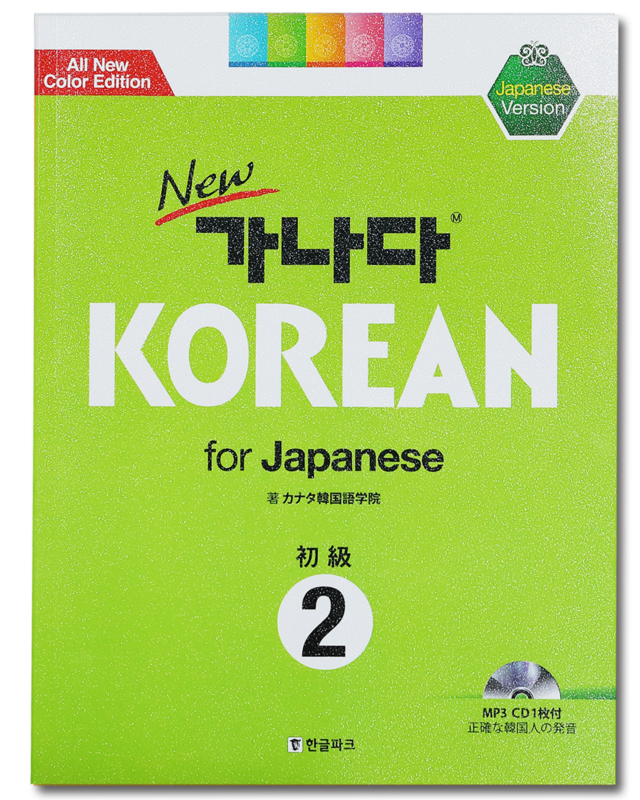 This book also includes Korean culture and tradition. It will help students to talk about the topics beyond every day life situations and express their thoughts and opinions. -After studying advanced level books, students will be able to express their thoughts in a debate about social phenomena in Korea and even more serious topics and current events. -A lot of newly coined words and buzzwords are added for fun.